On sale July 09, 2013. 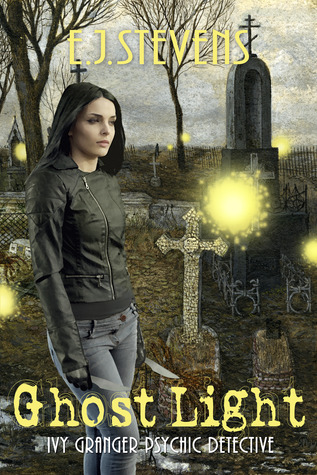 Ghost Light on Goodreads . To help celebrate the book's release date, the author is graciously hosting a giveaway. To enter, fill out the Rafflecopter form below.